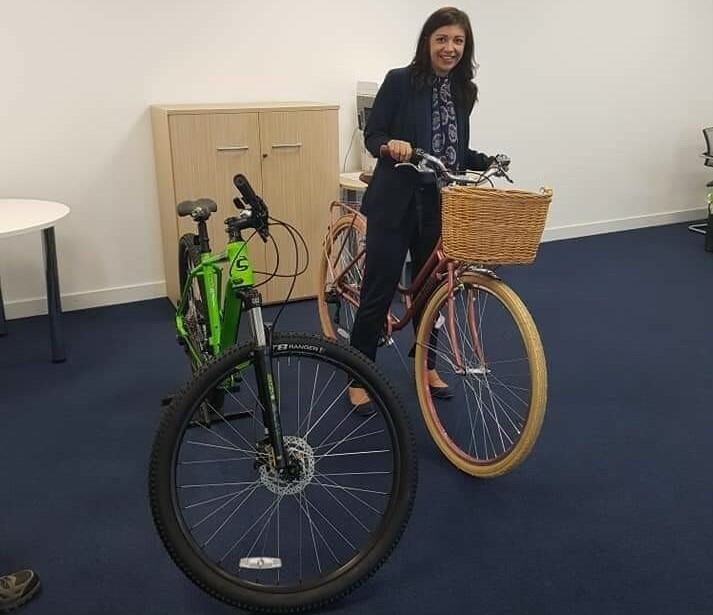 Thanks to Cycle Solutions, The Trade Centre UK have implemented a Cycle to Work scheme. Supported by the UK Government, this initiative promotes healthier journeys to work and to reduce environmental pollution. Cycle Solutions have played a huge part in the overall success of the scheme. In September, the cycling company have sent a representative to each site with a choice of bikes to discuss the benefits of cycling. In addition to this, The Trade Centre UK's HR department has contributed to the 17% enrolment by issuing leaflets, sending out reminders and ensuring every staff member receives the benefits.  Alternatively, if you are an employee of The Trade Centre UK, click here.